950 52nd Avenue Court Greeley, CO. | MLS# 5328167 | Assist2Sell Piele Realty | Full Service With Savings! West Greeley Condo! Beautiful!!! 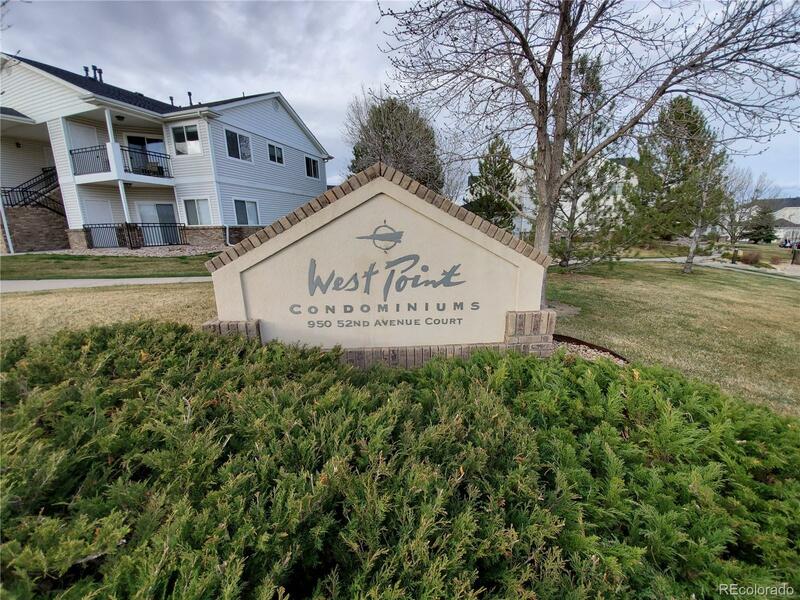 Nice 2 bed room, 2 bath, 1 car attached garage, walk in closet, pantry, central air, gas fireplace, with a patio to enjoy those Colorado summer nights! Great walking paths near by!!! All appliances are included!!! Range oven, dishwasher, refrigerator, oven, washer/dryer. Move in ready today!!!! BRING ALL OFFERS! Set your showing TODAY!